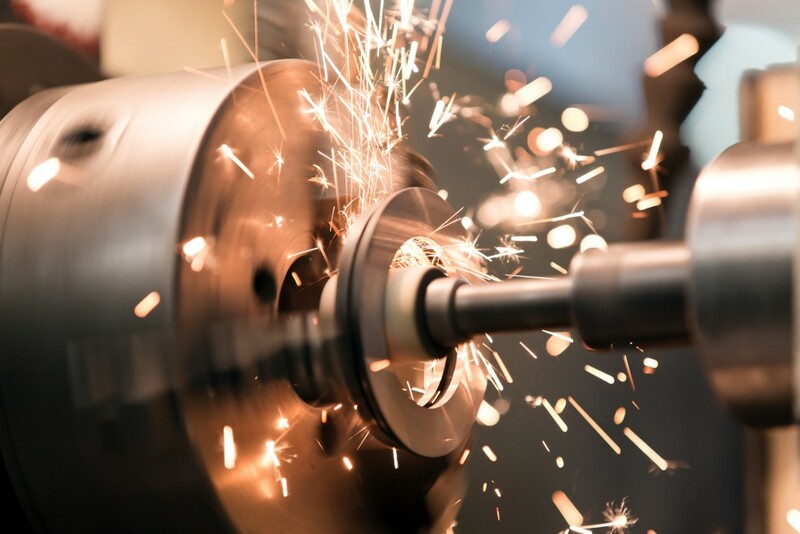 The Quad Cities Manufacturing Innovation Hub is an exciting program that is helping manufacturers assess current technologies and implement new ones. True Position Manufacturing is proud to be one of the local companies chosen to participate in this progressive program, which also fits into the Quad Cities Chamber of Commerce‘s regional vision, The Q2030 Regional Action Plan. Find out more details about the Quad Cities Manufacturing Innovation Hub in this article from the Quad-City Times. 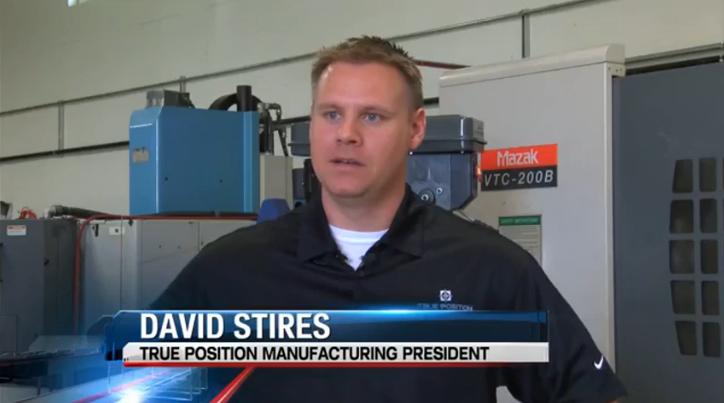 True Position Manufacturing was featured in a news segment and article about the future of the Rock Island Arsenal’s Joint Manufacturing and Technology Center, and its impact on the local economy. Thanks to the WQAD News 8 team and Christina Hepner for including us! Read the online article here. A huge thank-you to Gretta Patrick and the WHBF Local 4 News team for attending our ribbon cutting and sharing our story on the 4:00 p.m., 5:00 p.m., 6:00 p.m. and 10:00 p.m. news on May 6! We are so thankful for your time and support. Watch the video and read the online article here. Thanks to the KWQC-TV6 team for covering our grand opening and featuring the story on the 4:00 p.m., 5:00 p.m. and 6:00 p.m. news on May 6! We truly appreciate all your support. Read the online article by Mareah Adolphs. Special thanks to the WQAD News 8 team for covering our ribbon cutting ceremony and featuring us on the 5:00 p.m. and 6:00 p.m. news on May 6! We are so grateful for your support of our new business. Read the online article by Sarah Tisinger. © Copyright 2018 - True Position Manufacturing Inc.